It’s exciting to be a key part of a progressive, leading edge practice. It’s our job though to make sure that you’re comfortable being here and feel welcomed. We know the technology can be overwhelming for some patients. If you have any suggestions to help us reach our goal of – ‘patients first – always!’ – let us know! 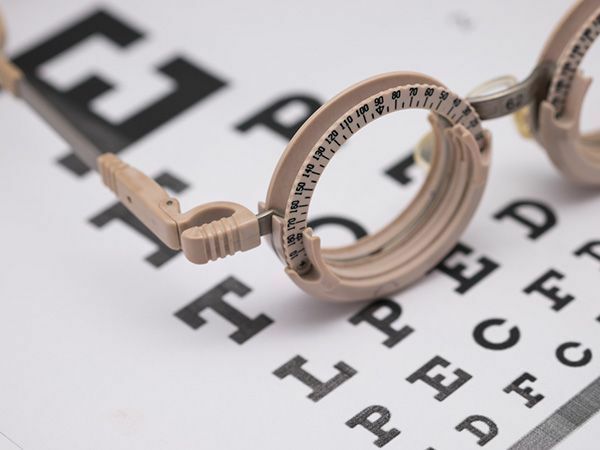 Our opticians have over 50 years of combined experience. Our technicians each participate in the American Optometric Association Paraoptometric Certification program. Our staff actively takes continuing education yearly to stay current on the newest technologies and trends. 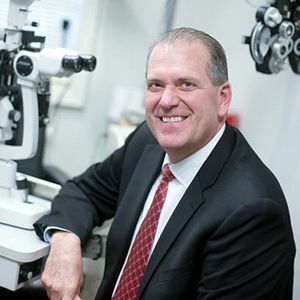 Dr. Gregory W. Hicks graduated from The Ohio State University College of Optometry in 1984. 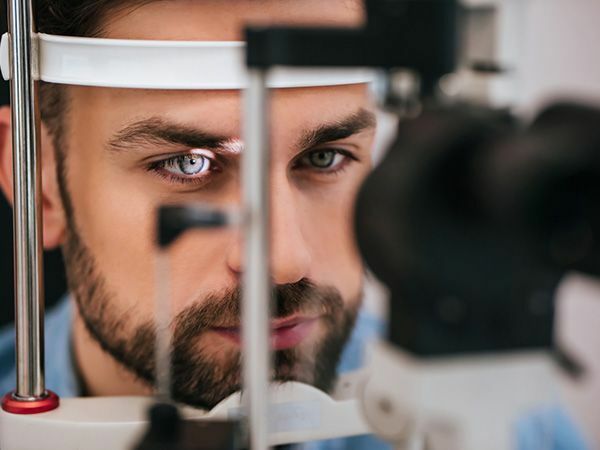 He completed an additional clinical study in vision therapy and pediatric vision care at The State University of New York State College of Optometry. Dr. Hicks serves as an Assistant Clinical Professor at The Ohio State University College of Optometry and he has fourth-year optometry externs work alongside him on a daily basis. He has practiced full time at Family Eye Care Centers in Sandusky, Huron and Clyde, Ohio since 1990. Dr. Hicks has special interests in the care of infants and children as well as binocular vision and learning related visual problems but he enjoys working with patients of all ages. 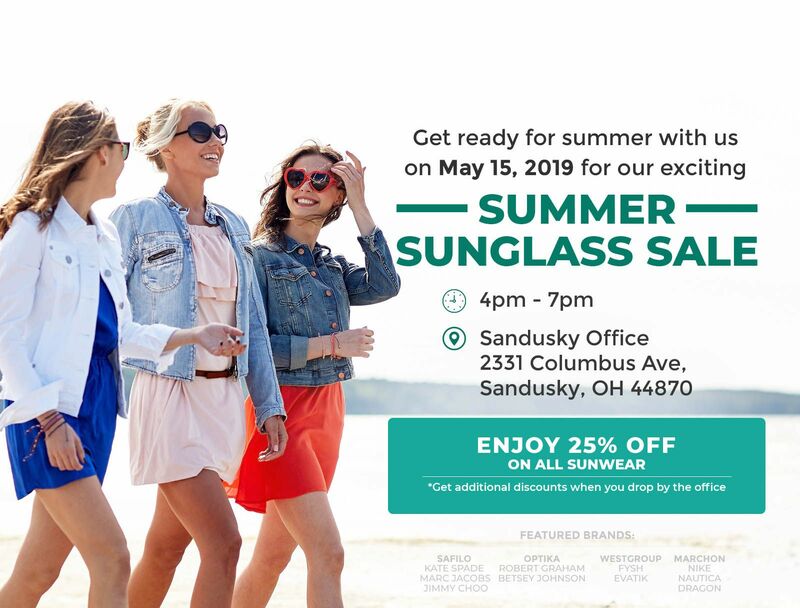 Dr. Hicks is very involved in the professional optometric community including the Ohio Optometric Association (OOA) and American Optometric Association (AOA). He served as president of the OOA in 2000 and was the OOA Optometrist of the Year in 2004. He also serves as the AOA appointed member on the Accreditation Council on Optometric Education (ACOE) which is the only accrediting body of the professional optometric degree (O.D.) programs, optometric residency programs, and optometric technician programs. In 2005 Dr. Hicks was awarded the first Dr. W. David Sullins, Jr American Optometric Association InfantSee Award for his role in promoting infant eye care issues on a national and community basis. Dr. Hicks plays an active role in numerous public service and community organizations such as the Sandusky Rotary Club, Erie County Chamber of Commerce, Erie County United Way, OSU Alumni Club of Erie County and the Boy Scouts of America. He currently resides in Sandusky, Ohio with his wife Vicky. They have three children: Jeremy, Cassie, and Jonathan. He enjoys golf, water sports, and the Ohio State Buckeyes! Dr. Hicks is available to see patients in Sandusky and Huron.